Operating Days: 9h30-12h30 and 13h30-19h , 7 / 7d from April 1 to September 30 . reservation from October 1 to March 31 . 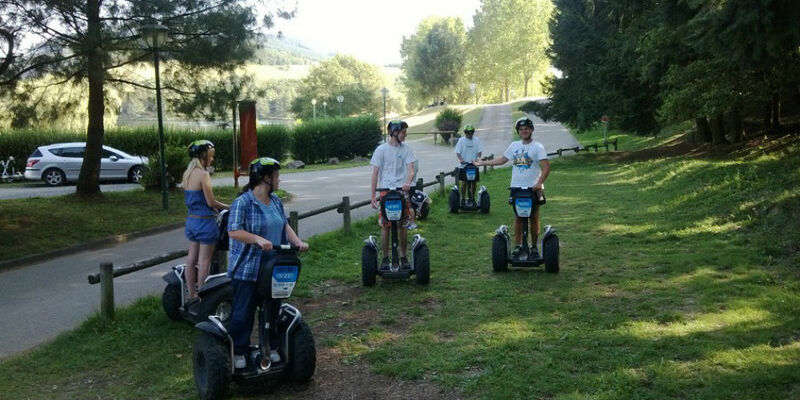 Based on the site of Lake of the Pines, Mobilboard offers throughout the year fun ways to discover the Segway X2. Enjoy our Initiation circuit or accompanied tours. Rediscover nature in a playful way, ecological and original. Piloting a Segway!